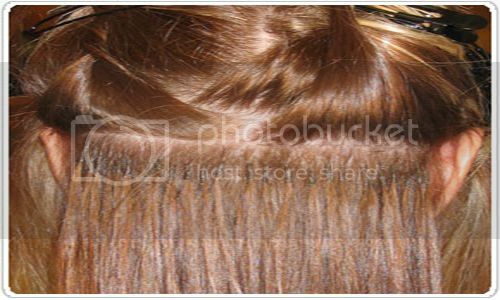 A keratin pre-tipped hair extension is a small bunch of human hair extensions (also be aware that synthetic hair is often used also) that is pre-dipped into keratin protein glue adhesive to create a ‘tip’ at the top of the hair. The tip is usually 1/2″ to 1″ in length size, and the width size depends on the type of tip that has been formed. They come in various shapes similar to letters “I” “U” and “V” which is what the various names of the tipped hair extension is called. 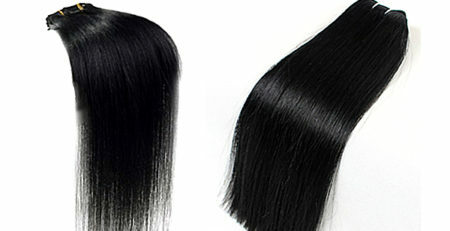 The tip that would be most ideal for you will depend on the method you choose to use to install the hair extensions. 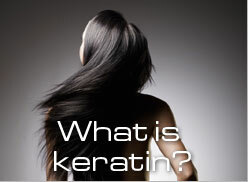 Pre-tipped hair is hair that has been dipped one time into keratin glue adhesive. 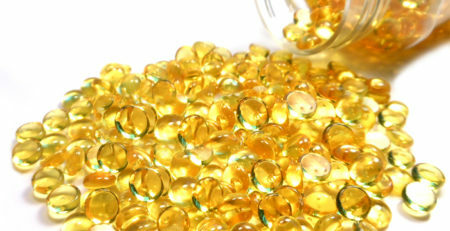 This means there is not enough glue to bond the hair together with your own hair. If you try to only use the glue that is on the hair extension you will begin to notice shedding, due to not creating a secure bond surrounding the hair. 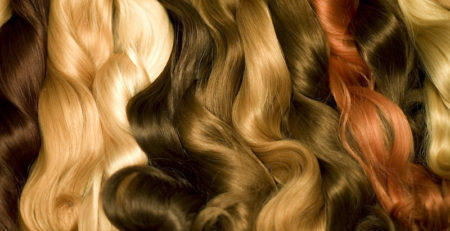 You must have additional keratin glue (either in a glue stick form or a pellet (typically used in fusion extensions) to complete the bonding process. 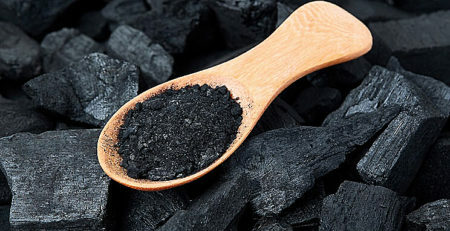 You can also use the microbead technique. 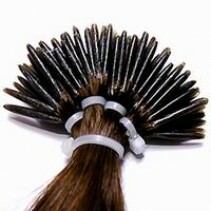 Pre-glued/pre-bonded hair is hair that has been dipped more than once to give the hair a thicker tip. 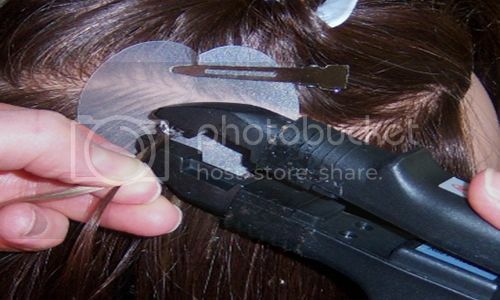 With pre-glued hair you have enough glue to bond it and attach it to your hair (using a fusion heat wand). 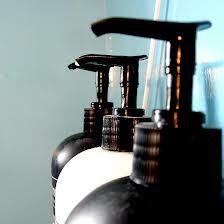 Episode 102: How to choose a ph level shampoo? Episode 106: How long should you wear hair extensions?